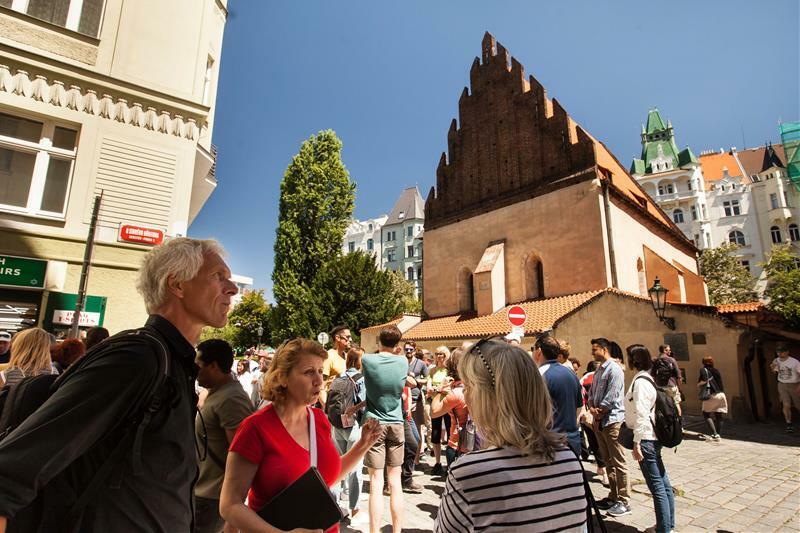 Ideal for those on a short break or those who want to see what the city has to offer before exploring independently, the Prague All Inclusive Tour takes you to the major sites, accompanied by the knowledgeable and friendly guides, who makes sure you do not miss any of the main sights in the city. 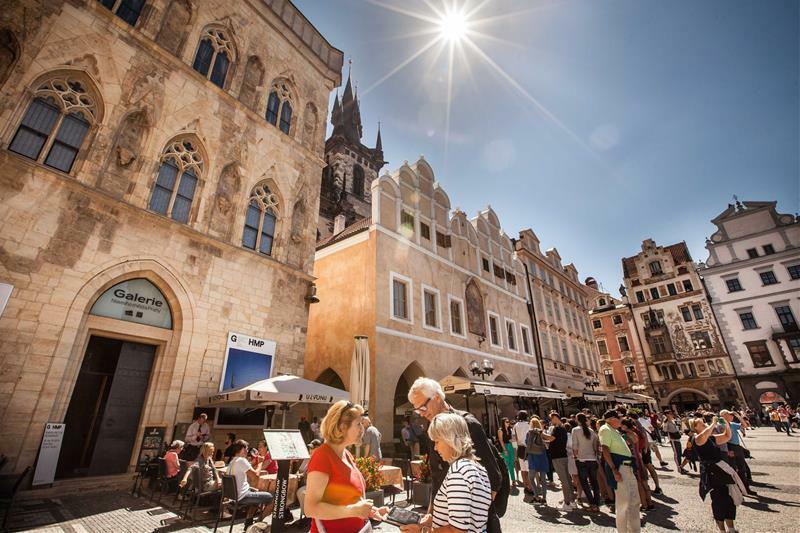 Start the tour in the UNESCO protected Old Town Square with its beautiful architecture and unique atmosphere. 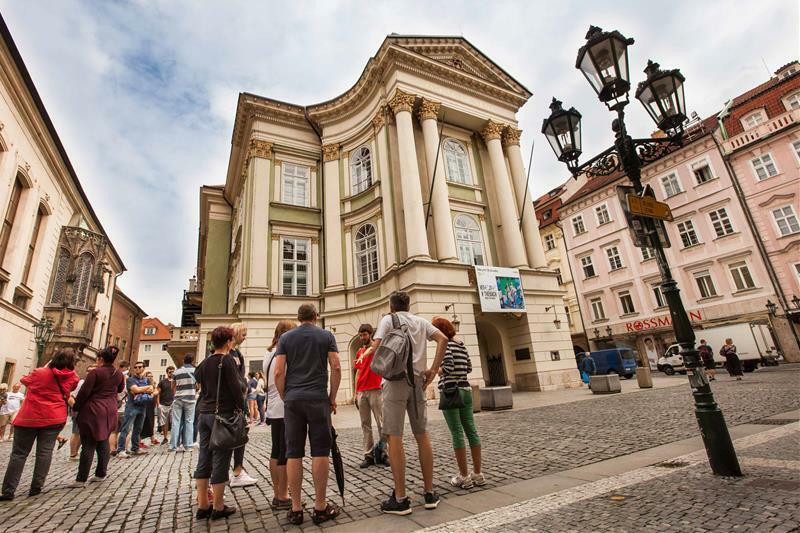 Taste the traditional Czech food and drink (included in the price of your tour) before visiting the Jewish Quarter area and exploring the historic synagogues. Next you will see the nearby Klementinum, a former Jesuit college and the largest complex of buildings after Prague Castle full of Baroque churches and libraries. 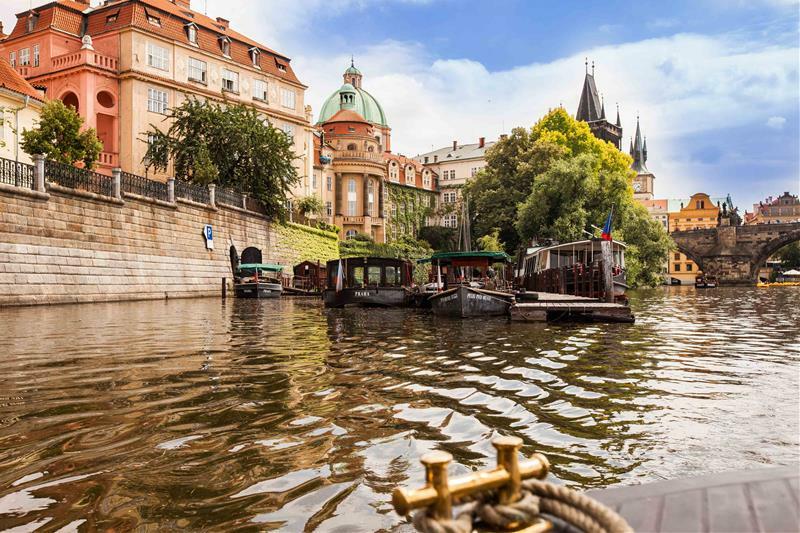 You’ll join the cruise through the "Prague Venice“ with complementary drinks and snacks while enjoying the views of the city from the river. Then you will pass the Charles Bridge and learn its fascinating story. Follow the lead to the Malá Strana (Lesser Town) with its beautiful Baroque architecture, and Kampa Island where you can visit the famous Lennon Wall. 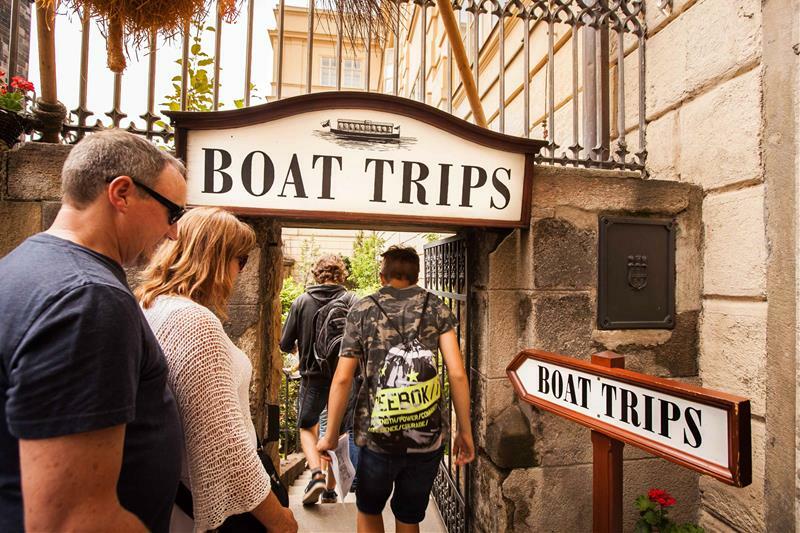 You will join „Prague Venice“ tours for a cruise with complimentary drinks and snacks and commentary, where you can relax and enjoy the views of the city from the river. The Guide will then take you to the Prague Castle using the most popular mean of transport in Prague - tram. 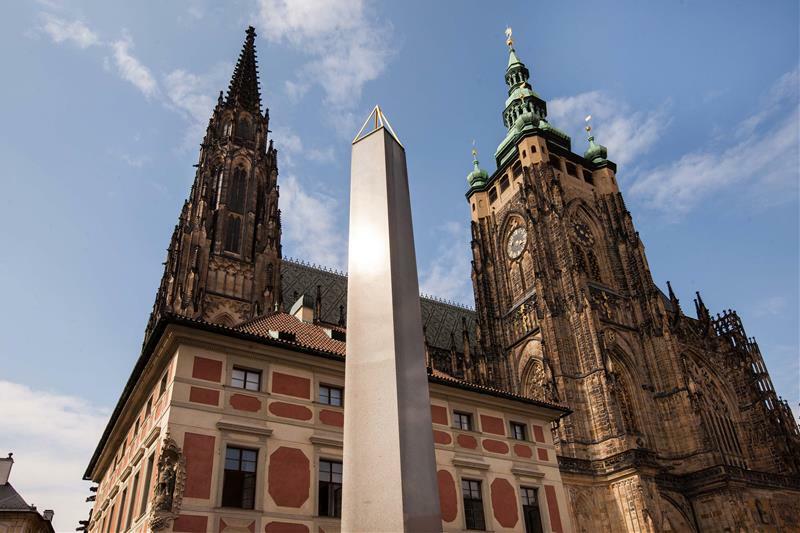 You’ll see the palaces and churches that make up this historic complex including the amazing St Vitus Cathedral. 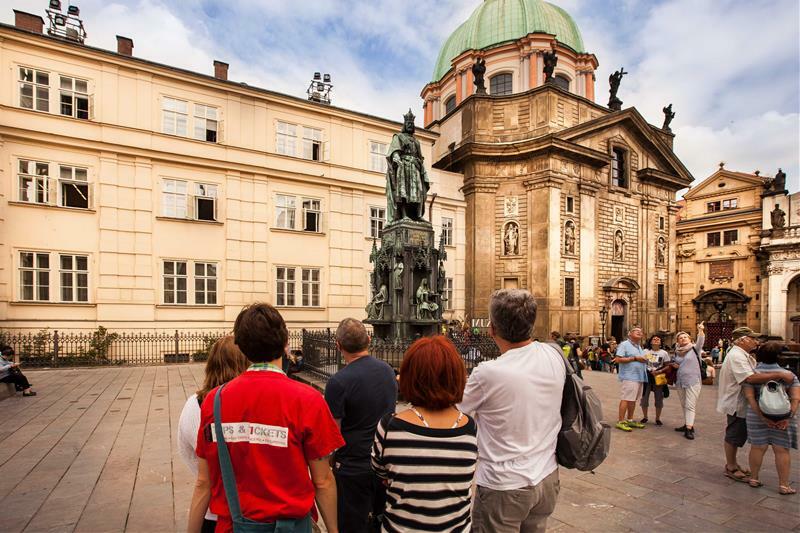 You’ll finish your tour at the castle, at the St. Wenceslas vineyard where you can take some breathtaking photos of Prague Relax after the All Inclusive Tour and enjoy one of amazing clasical music concerts in Basilica of St.George or in the Lobkowicz Palace. You can admire the beautiful interiors of the ancient buildings while listening to classical music! 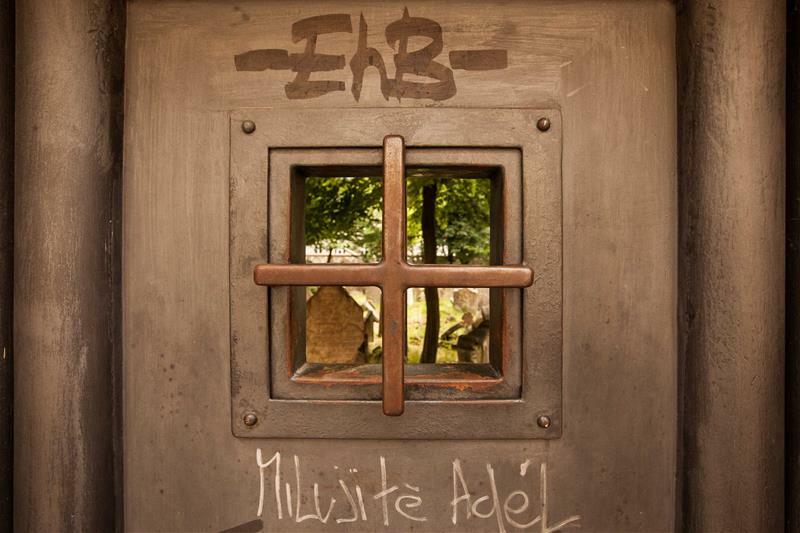 Choose your favourite sightseeing tour in and out of Prague. Very good introduction to Prague with a knowledgeable, friendly, guide.